I wonder if it will just continue after season 1. Ita is a guest this week. 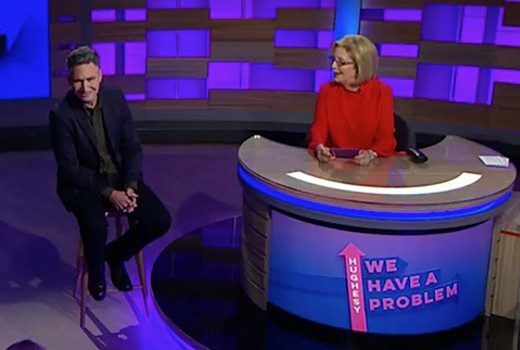 Ita Buttrose accuses Hughesy of stealing the idea for his show from her. Tarsh Belling is a special guest on tonight’s episode. 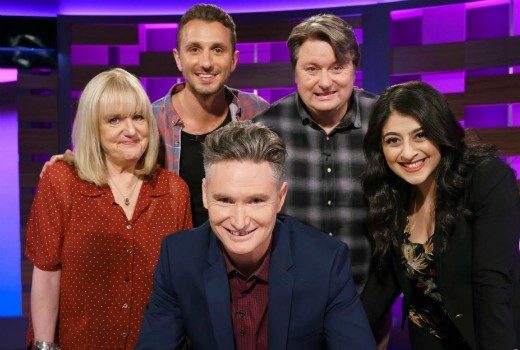 Hughesy gets a Season 1 extension after good feedback for his new panel show. 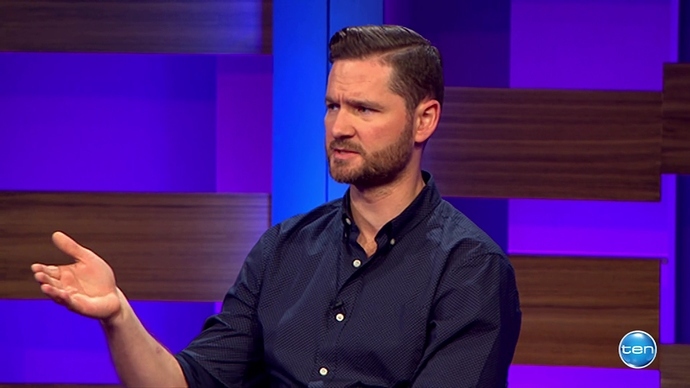 Charlie Pickering & Josh Thomas on this weeks episode. Must be the new season? It’s being promoted as “new series”. 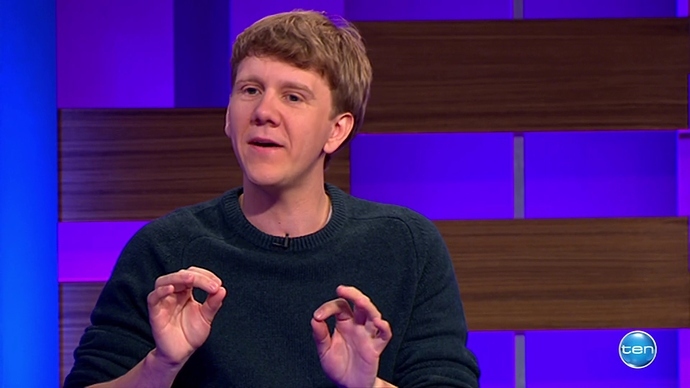 It is a new series - only 5 episodes so far to air. The first season must be pretty short. 8 episodes have screened already, the first season was extended beyond the commissioned 8 eps that were suppose to air for the first season. Osher appearing on the show tonight, looks like Dr Katrina Warren making another appearance for an issue with Osh’s dog Frankie. 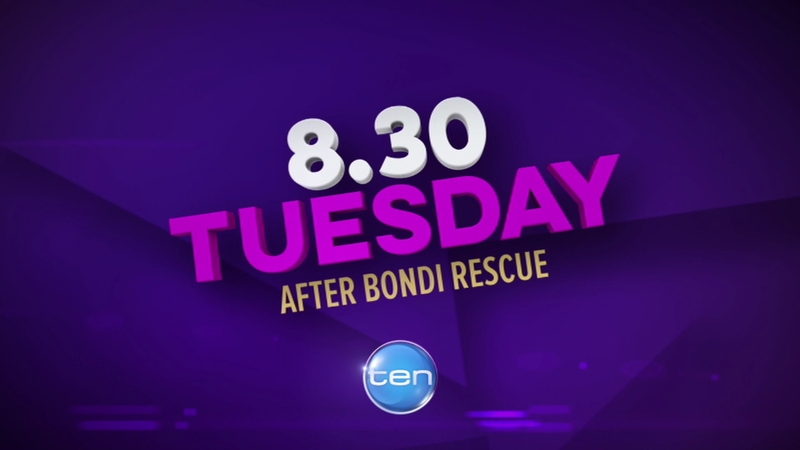 According to Foxtel EPG last night’s episode was series 2- episode 1.so @William_C is correct. I was contradicting myself, first I said that last night’s episode will be season 2. Then I said the first season was extended beyond the 8 eps. Yes, I did notice the EPG shows it as season 2 episode 1 and was filmed recently. 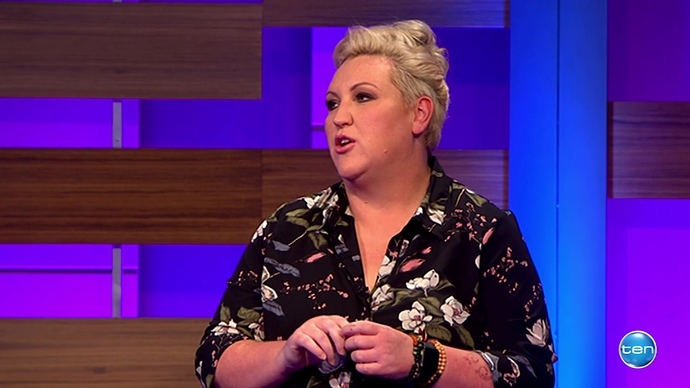 It was obvious that last week’s episode was filmed last year because they were talking about where they would spend Christmas and Judith Lucy’s birthday was coming up in March. 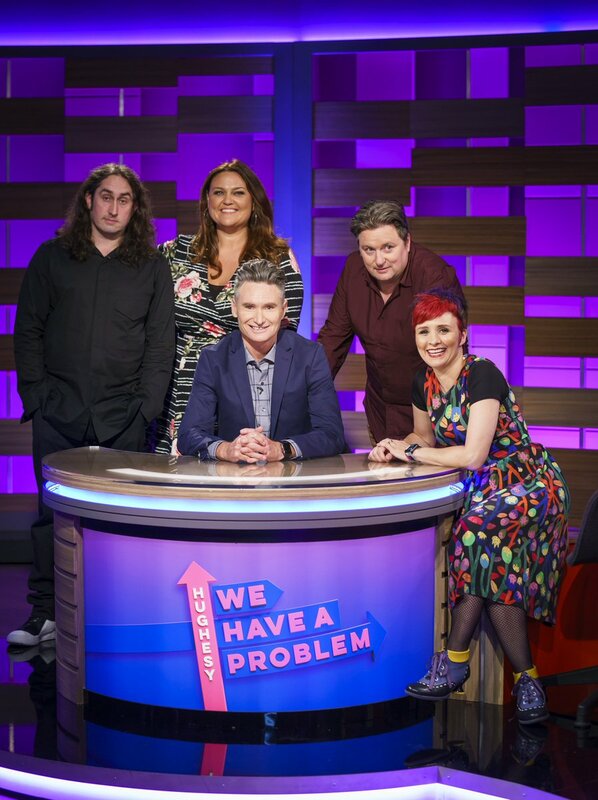 I’ve enjoyed a few episodes of HWHAP now and have to say I think the show was excellent tonight, plenty of laugh out loud moments. Sarah Harris was the standout last night for me. 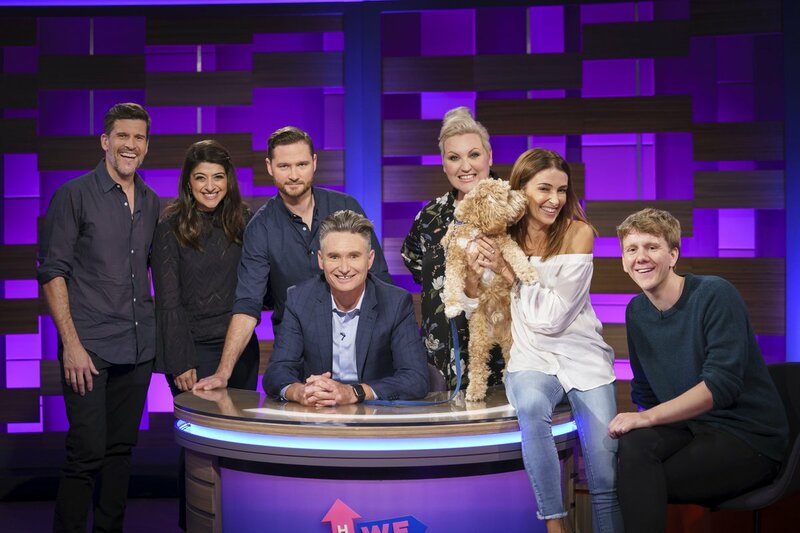 Hughesy said this morning on hit105 Brisbane that the show will be renewed and they’ll be back filming at the end of the year.